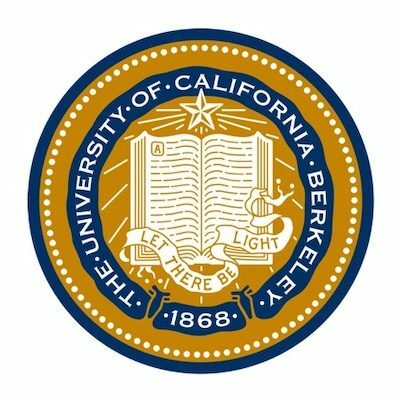 Tell University of California, Berkeley to revise its speech policies by filling out this form. After the Smoke Clears at Berkeley, Could More Have Been Done? This year, the University of California, Berkeley is celebrating the 50th anniversary of the “Free Speech Movement,” which emerged in 1964 to protest UC Berkeley’s ban of on-campus political activities. However, the 50th anniversary isn’t until this fall, so UC Berkeley administrators still have plenty of time to make the event even more significant by revising the university’s speech-restrictive policies and becoming a “green light” institution. 2010 FIRE Intern and UC Berkeley student Casey Given discusses his chancellor’s controversial statement following the tragic shooting in Arizona and calls on fellow students to stand up for free speech on campus in the wake of similar challenges that conflate speech with violent action. Blogger and law professor Glenn Reynolds of Instapundit highlighted Adam’s blog post lamenting UC Berkeley Chancellor Robert J. Birgeneau’s response to the recent shooting in Arizona. Adam Kissel’s examination of Chancellor Robert Birgeneau’s e-mail to the UC Berkeley community regarding the Arizona shooting and the threat of "hate speech" has been republished on The Huffington Post. Does ‘The Berkeley Experience’ Treat Students Like Children by Encouraging Protesters to Go Too Far?